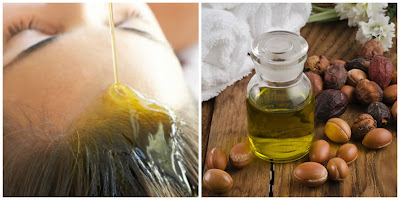 Argan oil is produced in Morocco where it has been used for centuries by Moroccan women in their beautification rituals. This nectar of beauty is in so many ways special, and its traditional preparation is just one of them. The nuts are hand-picked and squeezed with a stone, then ground into a thick paste. The paste is then drained to get the oil. The final product is this almost perfect cosmetic product which is used to nourish skin and hair, for wound healing and to treat skin rash. 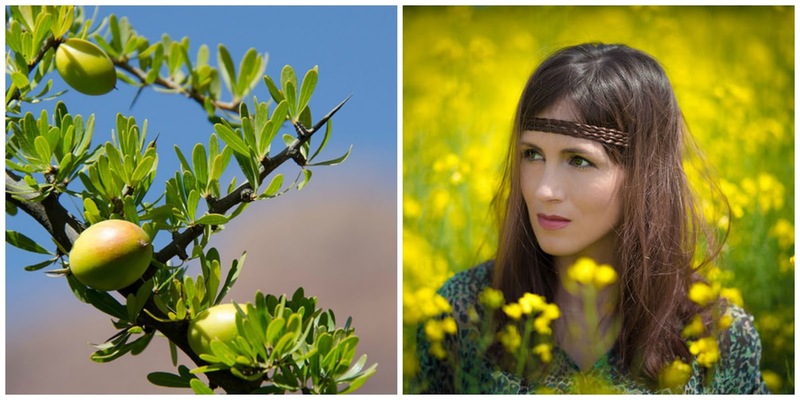 High levels of essential fatty acids make argan oil a powerful skin moisturizer. In addition to the essential fatty acids, this precious oil is rich in vitamins, especially vitamin E, which successfully fights free radicals. At the same time it stimulates microcirculation and provides maximum nutrition to skin cells. On top of all that, it is so easy to use, as it requires no additives other than plain water. Argan oil can serve as a nourishing makeup foundation or a regular face and body cream. Your skin won’t feel greasy after applying the oil, so it is suitable for those with combination and acne-prone skin. One of the greatest advantages of this organic skin care product is that it absorbs quickly and doesn’t leave stains, so you can also use it as night skin moisturizer. Use it twice a day. After washing your face, apply one or two drops of pure oil on your still wet face and smear it thoroughly. Soothing effects of the oil on irritated and damaged skin make it perfect for the treatment of burns (from sun or other heat), irritation after shaving (both for men and women), as well as dry and chapped skin. Warm a drop or two of the oil in your palms and then massage it gently into the affected area. You will be surprised by its healing power. If you are dealing with itchy scalp and dandruff, rub the oil twice a week into the roots. Leave it overnight if possible, and rinse in the morning. This will give the oil plenty of time to moisturize the scalp. It is also a perfect hair conditioner, restoring softness and natural shine to your hair, revitalizing split ends and taming frizzy hair. Depending on the length of your hair, just use 1 to 3 drops of oil and spread it evenly from roots to ends. With the help of argan oil, you too can have soft, plump and gentle lips. By applying the oil onto your lips, you will protect them from sun, wind, cold and dry weather. Massage the oil into the lips and it will soon do its magic. 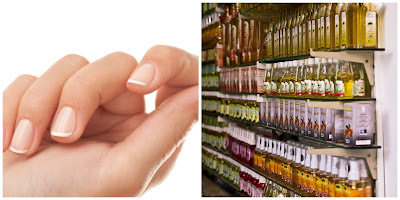 Precious argan oil nurtures nails making them strong, and less prone to cracking and peeling. At the same time, it protects you from painful cuticles. Use it as a foundation before applying nail polish and for everyday hand care. 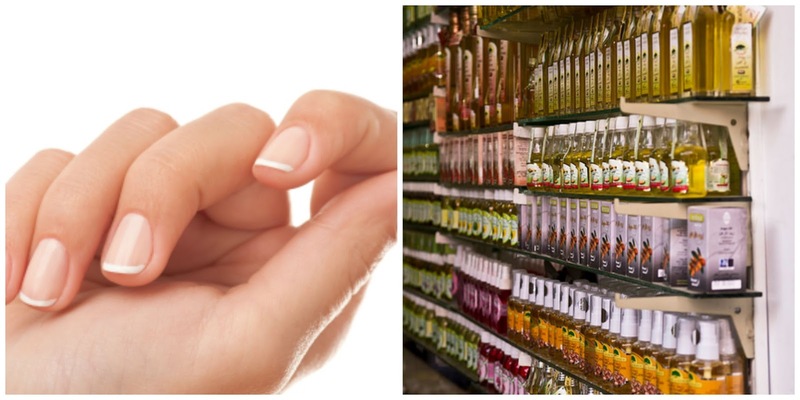 Try massaging a few drops of the oil into cuticles and nails each night before bed. The best thing about this precious oil is that, instead of wasting loads of money on dozens of different hair and skin care products, you can simply get this all-in-one organic skin care product. What are you still waiting for? Start feeling the benefits of argan oil immediately. Amy Mia Goldsmith is an Australian literature student who loves to read and has been writing since she was little. Her passion is beauty and makeup and she loves to spend her free time travelling and of course….makeup shopping! Amy is a regular contributor at High Style Life. You can contact Amy on her Facebook page. Thank you very much to Amy for contributing this incredible post! What did you guys think to this fab post by Amy? How do you like to use argan oil? I really need to invest in some Argan Oil. It's such a wonder product! Hi, Great post. I like the way of your writing. After read this blog, I am planning to start taking care of my skin. Let me know how to find difference between organic and conventional cosmetic products? Thanks for sharing useful information. Keep blogging. This benefits are really awesome. I was searching this type of information Its look too natural and easy to try it. Thank You for sharing this information regarding Argan oil. I didn’t know it’s such a useful oil. I had a thread face lift UK treatment and now I am thinking of using argan oil to maintain the results further.